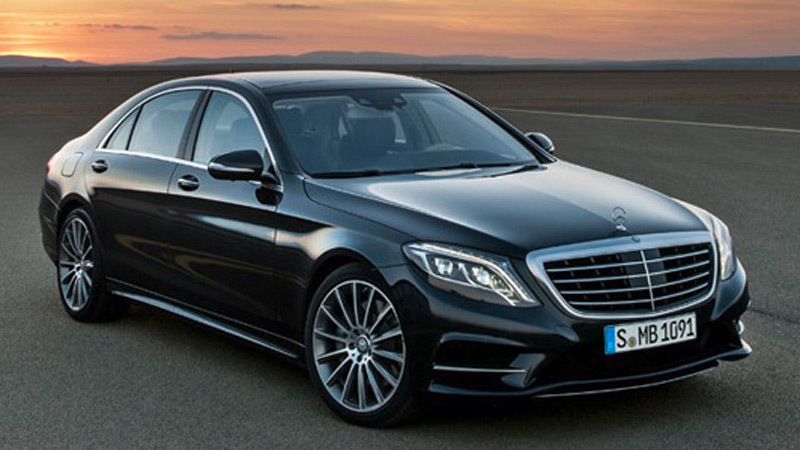 After the recently introduced the new Mercedes S63 AMG, Mercedes is going to present stronger S65 AMG. This will be in November, at the Motor Show in Los Angeles. 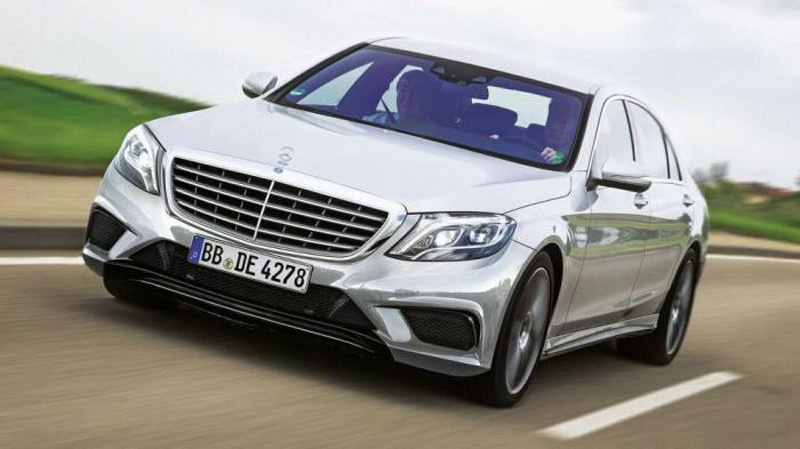 While the new Mercedes S63 AMG under the hood has a 5.5 liter V8 bi-turbo engine from 585HP and 900 Nm, the new S65 AMG will have a V12 engine (probably 6.0L) with at least 630HP and not less than 1000 Nm of torque. The engine will be mated to a seven-speed AMG SPEEDSHIFT MCT gearbox, while acceleration to 60mph will be around 4 seconds. 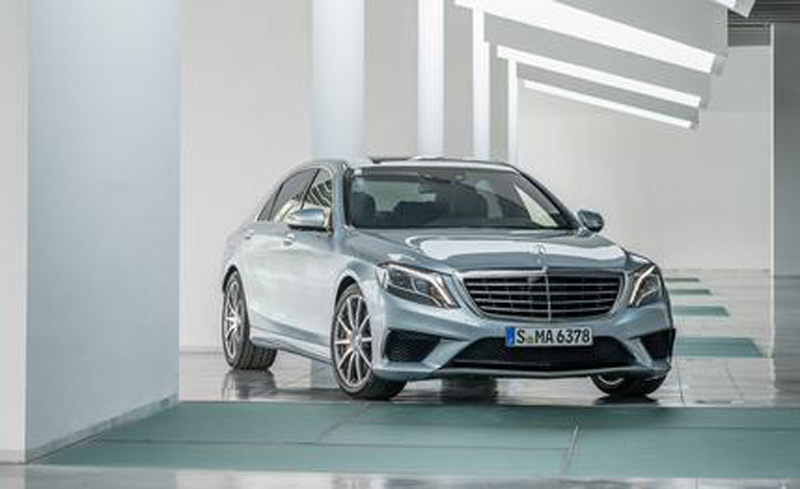 Like the new S63 AMG, the new S65 AMG will be lighter than its predecessor, and there will be an AMG aero body package, AMG wheels, modified suspension, stronger brakes, sports exhaust system, and dressed up interior. 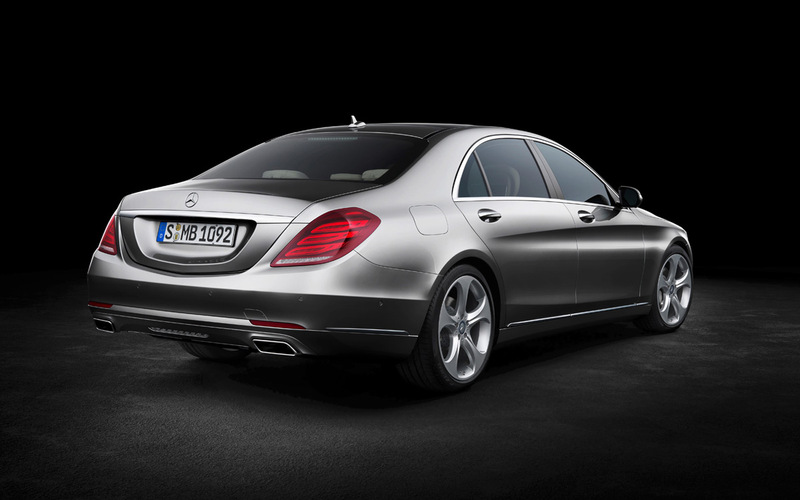 Orders for the new S65 AMG should start in January in 2014, and the first delivery we can expect after two months.